Bake 8 to 10 minutes or until light brown (centers will be soft). Cool slightly; remove from cookie sheet to cooling rack. 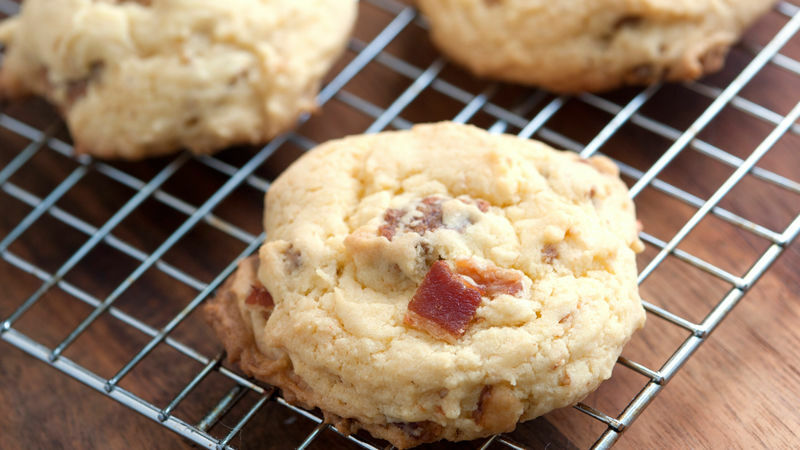 Top with each cookie with a drizzle of maple syrup. Stir 1 banana, cut into small pieces, into cookie batter before baking. While granola bars are still in pouches, break into pieces with hands.